This weekend sees the peak of the summer getaway, with nearly nine million (8,500,000) drivers taking their car on holiday this summer. However, new research1 from Kwik Fit has found that just 11% of UK drivers carry out any checks on their car before setting off to their holiday destination. This is despite the fact that drivers who use their car on holiday will clock up an average 1,105 holiday miles as they head off on their travels. The study for UK’s leading automotive servicing and repair company found that 7.2 million drivers will be using their car to go on summer holiday in the UK, while 1.8 million will be taking their own vehicles overseas. Kwik Fit has found that the average driver’s holiday journeys will account for one seventh (13%) of their total annual mileage, with one in ten people driving more than 2,000 miles, and the company is highlighting the benefit of drivers making simple checks to avoid upset while away. While all drivers will hope their holiday miles will be stress-free, statistics show that many will run into a sticky situation while on the road. 6.6 million drivers have suffered car problems in the last five years while using their own car to travel on holiday or before they even set off. Despite this experience, a substantial amount of drivers are still neglecting to carry out checks before taking to the roads. Issues on the road can have a significant knock-on effect to holiday plans and even relationships. 25% of those who had car problems have missed a planned excursion, 17% had to abandon their holiday and come home early, 16% lost hotel reservations, while 19% had an argument with their partner which led to the breakdown of their relationship. As well as neglecting to check the condition of their vehicle’s maintenance, drivers are not ensuring they have what they need to comply with overseas regulations. A third (31%) of drivers using their car to go on holiday have not checked what items they need to carry while driving abroad. Despite it being compulsory to carry a warning triangle in most European countries, half (50%) of drivers have never checked their boot to see if they have one. The findings of this study are quite alarming. 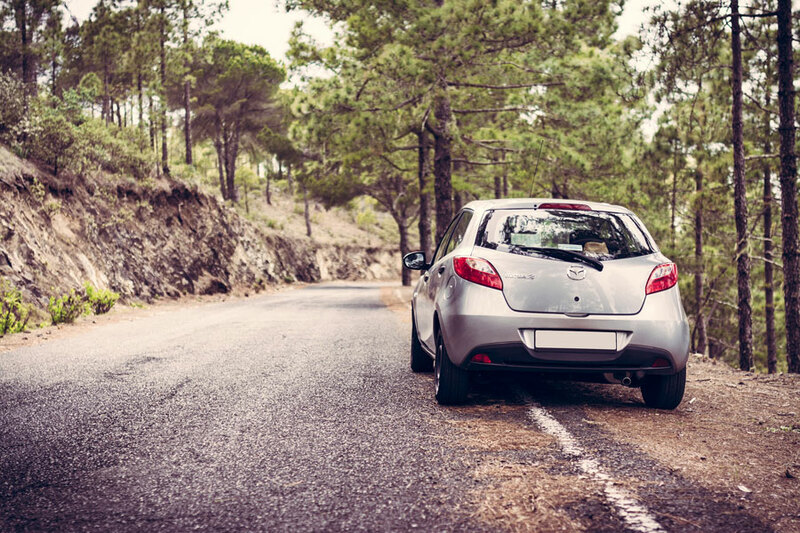 Despite millions of drivers being left stranded by the road while on holiday each year, people are not completing basic checks on their vehicle before hitting the road. Checks such as tyre pressure, tread depth, coolant and oil levels are simple to carry out and can be done at home. We would encourage all drivers to get in the habit of carrying out basic checks on their car regularly, but most importantly do it before setting off on a long journey. It’s also important to ensure you are carrying any products deemed compulsory by the authorities in the country you will driving in – a fine could really dampen your holiday spirits. Drivers can call into their nearest Kwik Fit centre if they have any concerns about how to carry out checks on their cars. There is also a full range of advice and tips on car maintenance at kwik-fit.com. For the latest news and updates from Kwik Fit, customers can also follow the company on Twitter at @kwik_fit.